Six months after surgery, former world number one Tiger Woods has been cleared to resume full golf activities with no restrictions, says Woods’ agent Mark Steinberg has told ESPN. Steinberg said that Woods met with the doctor last week that performed the back surgery on Woods in April of this year, and the 14-time major champion was given the all-clear. The news comes just a day after Woods fuelled expectations about a possible impending return to competitive golf by posting a video to Twitter of himself hitting driver. The video several other recent videos showing the 41-year-old hitting iron shots, pitching and chipping. Steinberg said Woods hasn’t experienced any pain as he ramps up his golf activities. “That’s all gone now, which is fantastic,” Woods said. 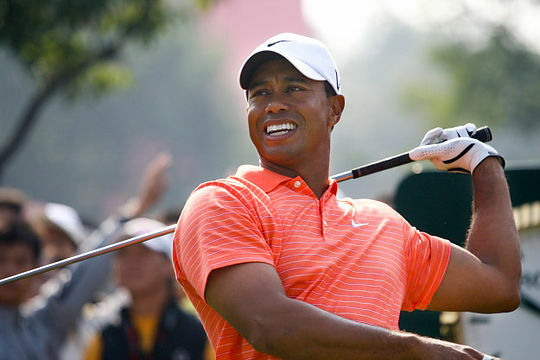 Woods hasn’t played since withdrawing after an opening round 77 from the Omega Dubai Desert Classic. He began that return to competitive golf at the 2016 Hero World Challenge in December. His agent would not be drawn in to any speculation on Woods’ return at this stage.